“Being a Marine taught me more about violence and destruction. 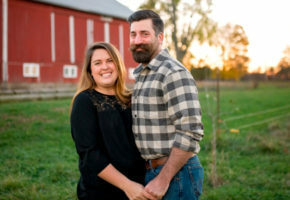 I now want to be at peace with my wife and children, and do something with my life that encourages life.” After 4 years in the US Marine Corps, Cory Bryk has found farming to be therapeutic and an empowering career. 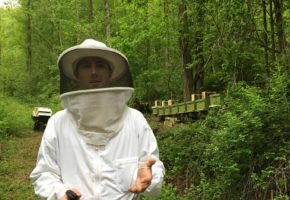 Cory began gardening to feed his family, but his garden quickly grew into an enterprise that was no longer simply for sustenance. 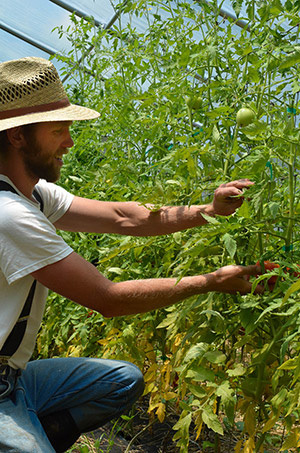 In 2012, Cory decided to expand his garden to a farm; he has since leased property and is now farming full-time. 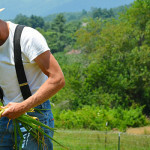 New Life Farm is located in Southern Appalachia, in North Carolina. 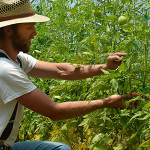 Cory farms 1 ½ acres of mixed vegetables, herbs, and cut flowers, along with 6 acres in pasture. 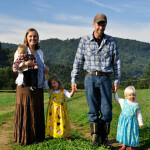 The pasture is used for raising pastured poultry, including broiler hens, laying hens, Moscovy ducks for meat, Campbell ducks for eggs, and turkeys. 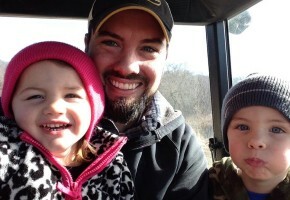 In 2013, Cory plans to start a CSA and incorporate hogs into his farming operation. 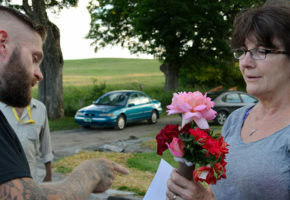 In 2012, Cory was awarded with the Bob Woodruff Farming Fellowship through the Farmer Veteran Fellowship Fund. 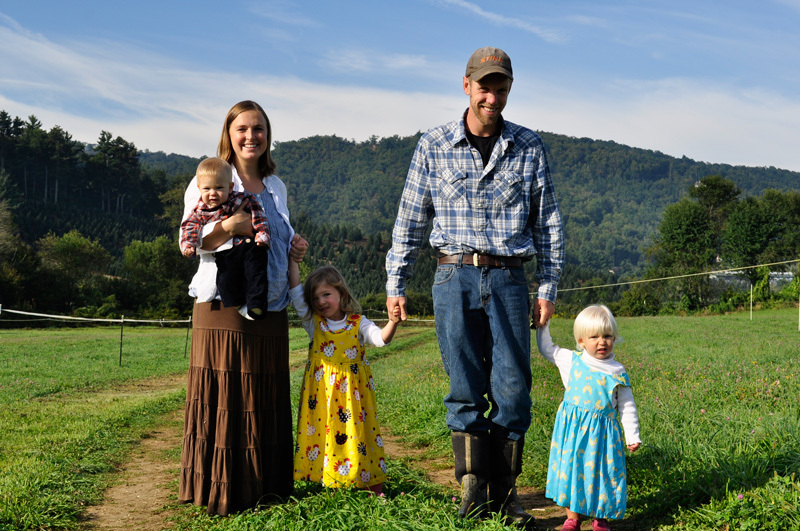 Cory is a disabled veteran who is utilizing the healing nature of farming, and is providing himself and his family with a solid future.